"IMTEL-communication" ad is a designer and manufacturer of telecommunications equipment. Our solutions are used by mobile operators, service providers (ISPs, telecoms and others), governments and private companies. Founded in the early 70's as a group of Applied Physics, 1976th The group was transformed into Institute of Applied Physics. During the 80's through the 20 major microwave and DSP projects for the Army. 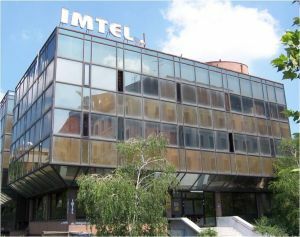 In the early 90's the Institute of Applied Physics, became Institute for Microwave Technique and Electronics - IMTEL Institute. 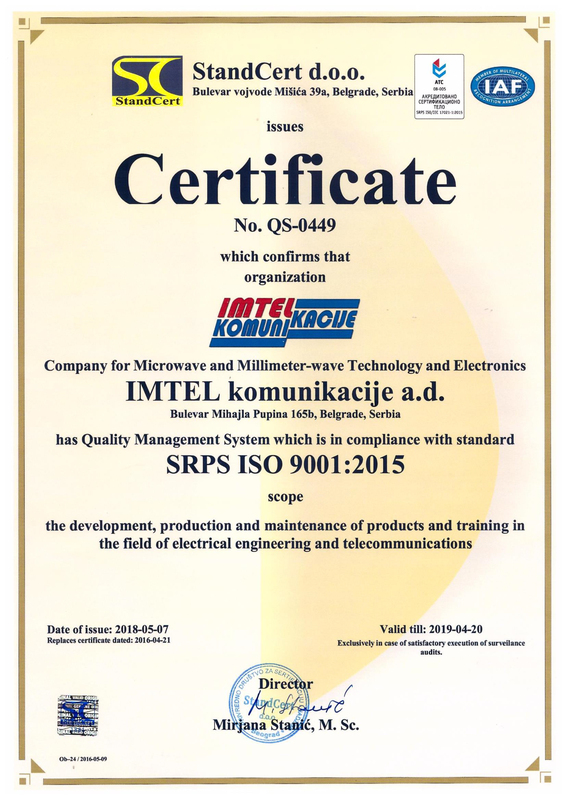 During the 90's main activities are research and development and production of DRRS and microwave systems to 90 GHz.